For the aspiring veterinarian! 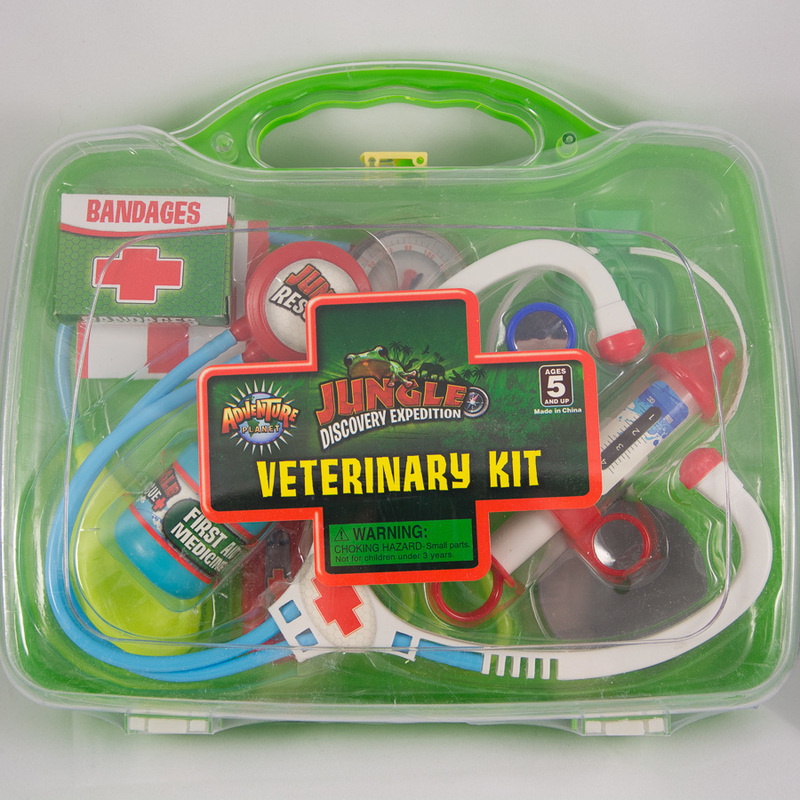 This adorable kit is suitable for ages 5 and up. All in a wonderfully portable, nifty carrying case!